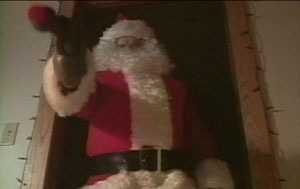 It wouldn't be a TCTT Christmas without Christmas movie, so we're delaying our Ted V. Mikels The Corpse Grinders episode. In previous years, we've celebrated with Christmas Evil and Don't Open Till Christmas. We're continuing the tradition with the Polonia Brothers' Feeders 2: Slay Bells. 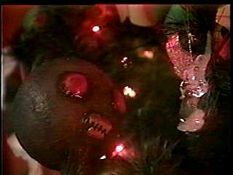 We watched the first one last month and it seems cine-masochistically fitting that we jump back into the twins' bizarre world of terrible graphics, stilted performances, and puppet aliens...but with 100% more Santa. What's that? You haven't seen the first one? Not to worry, the entire first film is recapped in flashbacks...like, completely recapped. The capper? This one's one YouTube! Episode coming very soon!